Some tree care companies “specialize” in pruning and removals. Others focus on disease and pest issues. From the beginning of my business – I decided ArborCare and Consulting will be committed to providing the full spectrum of tree care services regardless of the profit fluctuations. 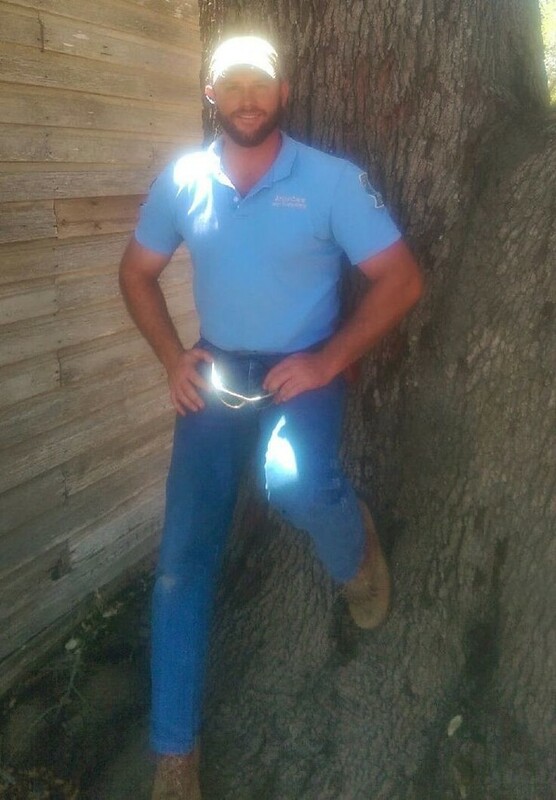 Because my company engages in every form of tree care service – its workers gain a more thorough understanding and appreciation for trees in their totality. I am certain that this has a positive effect on each service we provide. The tools, techniques, products, and hardware we use and install are the best in the industry. For example pruning work is performed with STIHL arborist tools. Aircraft cables and drop-forged eyebolts are used for every static cable system. Climbing and safety gear are all custom designed and acquired from Sherilltree. Whenever possible systemic pesticides are used to avoid damage to beneficials. Generic health-related products are never utilized. Our oak wilt macro-infusion pumps are superior to every other pump on the market. The pump design is a result of many years of experimentation by the sole distributor (Rainbow Treecare Scientific) of the flagship oak wilt fungicide: Alamo. I believe in transparency and education – I am happy to explain the choices I’ve made regarding any service we provide. We provide the full spectrum of tree care services regardless of the profit fluctuations. You may be interested in reading our full selection of online articles.